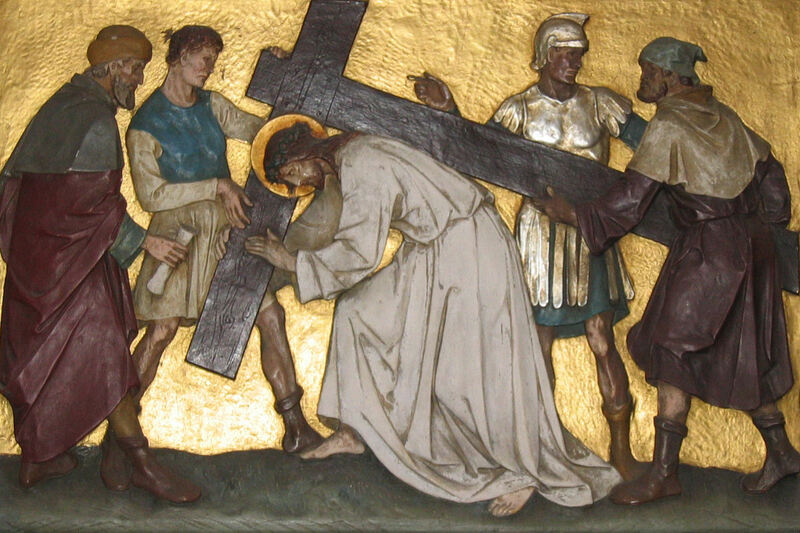 Morris County Right to Life is sponsoring an outdoor Stations of the Cross for the unborn in front of Morristown Planned Parenthood on Good Friday from 9:30 am to 10:30 am. Although it is only an hour, it is something we can offer on such a holy day. Please attend if you can and pray with us for the protection of the unborn. You are encouraged to bring family members and friends. The address is 196 Speedwell Avenue. Park on the side streets. God Bless and hope to see you there!